Long Distance Moving Services - A&A Transfer & Storage, Inc.
A&A Transfer & Storage, Inc.
A&A can assure you that whenever you are moving there will be experienced, well trained personnel available to handle your move. 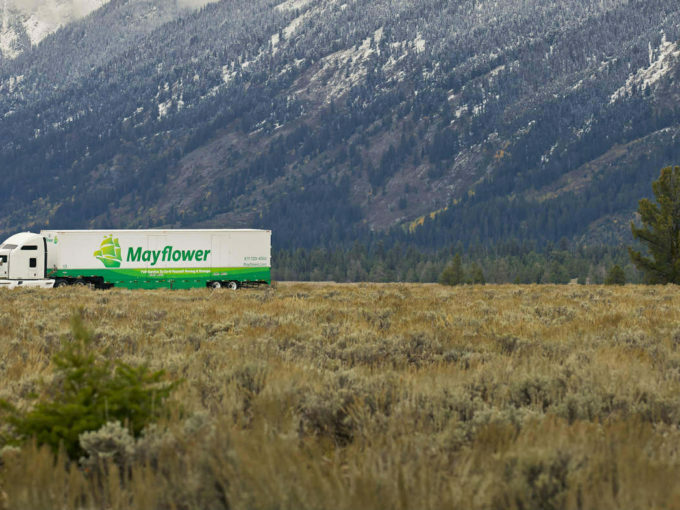 Intrastate moving to anywhere in the US in affiliation with United and Mayflower, the most trusted name in the moving industry. Call 800-874-8996 for a free estimate. Who says moving has to be complicated? A and A Transfer and Storage Inc. is a Fort Walton Beach moving company who will ensure that your belongings reach their new home unscathed. Please give us a call today for outstanding moving services.